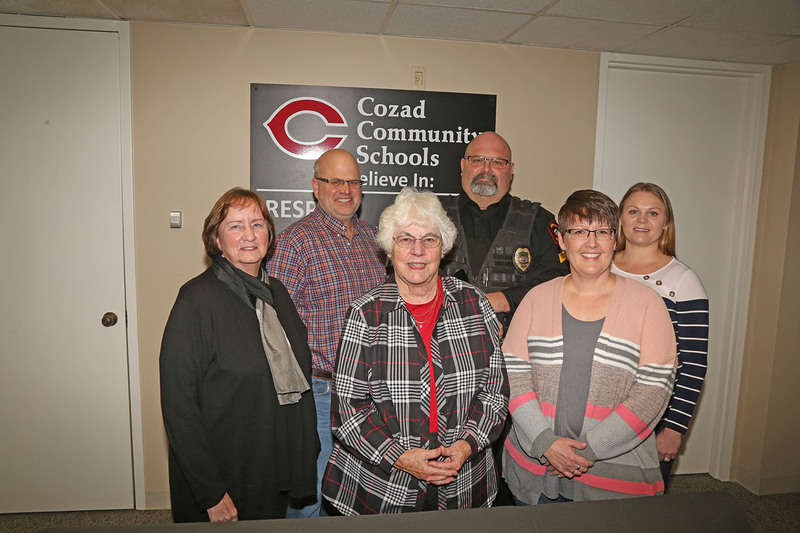 The Cozad Board of Education meets at 7:00 pm on the second or third Monday of every month at 1910 Meridian. In-service sessions are usually scheduled for 6:30 pm. The public is urged to attend. The meetings of the Board are conducted for the purpose of carrying on the business of the schools; they are not public hearings, but meetings held in public. Board of Education link to Sparq Data Solutions meetings public portal site to view meeting agendas and minutes. Click here. The Board Meeting Notices, Superintendent Pay Transparency Notice, Agendas before March 2015, and Minutes can be viewed by clicking here.